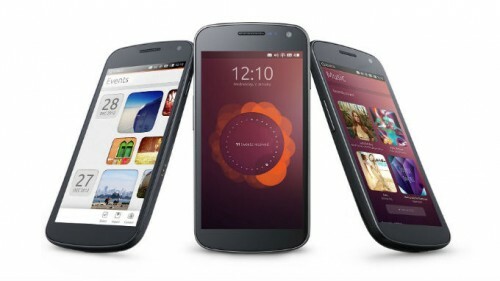 Today, Canonical announced their new Ubuntu OS for smartphones. Check the trailer and the hands-on videos of the upcoming Ubuntu Phone OS after the break. When I was 18, my Windows desktop crashed for the last time. I wiped the hard drive, installed Ubuntu and never looked back. I did the same thing with the first laptop I purchased after a year of suffering Windows Vista. 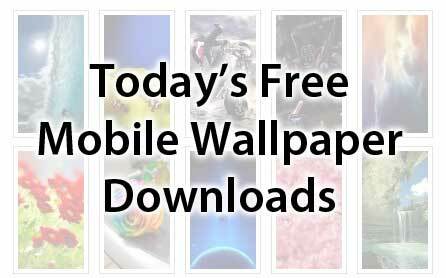 Do you foresee Nokia leaving the mobile phone industry?